You know who you are, or you have that friend that loves to nap. I'm one of them. Naps are the best, and here are the best gifts for people who enjoy sleep. This mattress is the most comfortable mattress I have ever had. 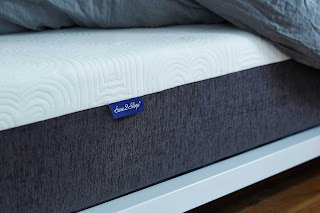 The Sure2Sleep mattress is 10 inches of heavenly gel memory foam. You just need one night, and you'll be in love. Comes with a 10 year warranty. Choose from plush or medium firm. Comes in twin, full, queen, king, or california king. 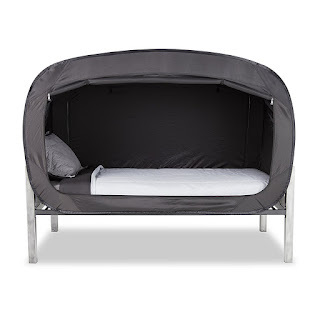 I have had this bed tent for about a year now, and I don't know how I would like without it now. As you can see in the picture, you can prop up the sides or zip them closed. There are also two mesh vents at the head and feet. These come in handy for the summer time. During the cold, (which is nearly all year here in Maine), I keep it all zipped up. I find it cozy and relaxing. It's so easy to set up, too! Worth every penny. Comes in all bed sizes. Colors: black, grey, blue, pink, tan, lavender, camo, teal, galaxy, rose, green, red, gold, and Hello Kitty. I don't need to travel anywhere to use this kit! Comes with memory foam neck pillow, sleep mask, and earplugs. Removable soft velour neck pillow cover. It even has a pocket for your phone. Comes with a lifetime warranty. Perfect gift for your sleepy friend. If your friend's anything like me she wants everything in reach when napping - tissues, books, phone, pens, notepads, and booklight. 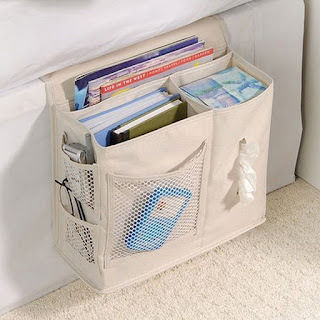 This 6-pocket bedside storage does the trick. It tucks in between the mattress and base so it's right by your bedside. So, who's getting this for me? 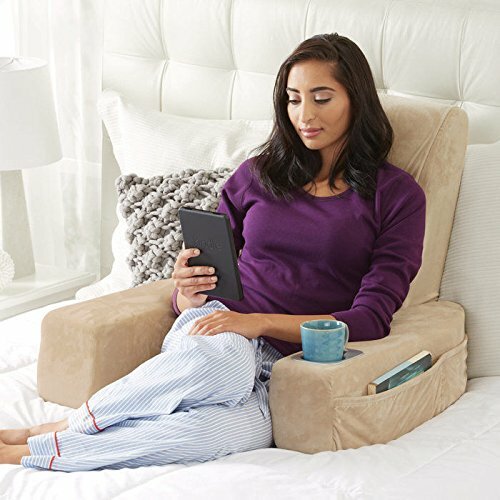 I don't have it yet, but it's a freaking massaging bed seat! I'd get an awesome shiatsu massage while reading my book and drinking my favorite ginger tea. 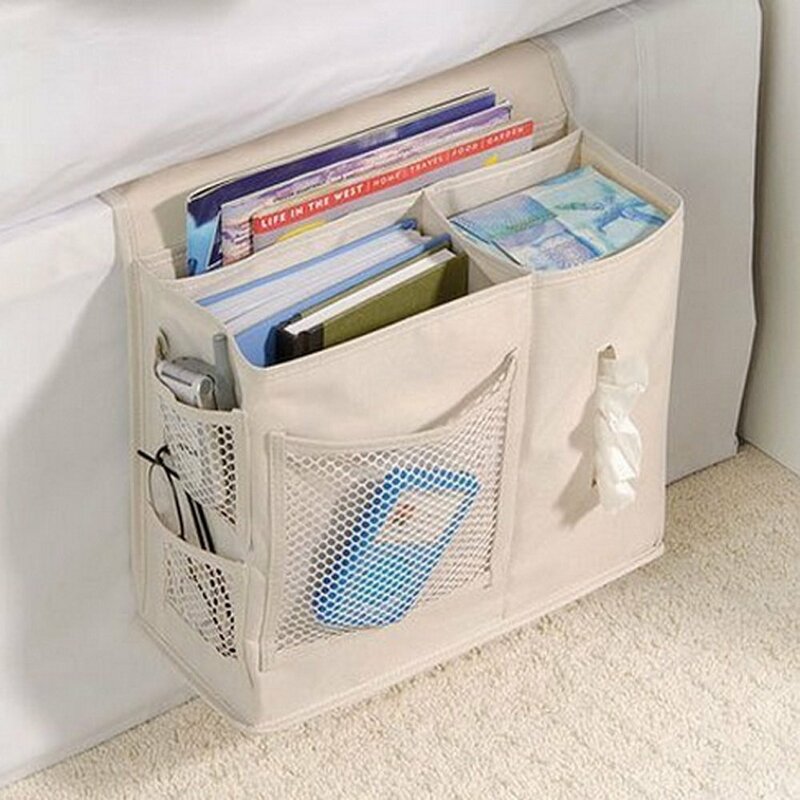 Has a cup holder and pocket for storing - wait for it - more books! Or, you know, whatever you want. Folds up easy for storing. This is something else on my list, and makes a good gift for the notorious napper on your list. Sunbeam Renue works with heat therapy for the shoulders, upper back, and neck. Comes in blue, beige, eggplant, and spa green. Magnetic closure keeps it in place. Washable. Super soft.